Morissette Amon and IV of Spades breaks boundaries in the 4th Wish Music Awards held at the Araneta Coliseum last Tuesday (January 15). The event which gathered the biggest OPM acts of 2018 showcased the best-of-the-best “Wishclusive” performances of the year and those that made the loudest buzz online. Morissette won four awards which includes Best Artist, Best Pop Song, Best Ballad Performance and the Wishers Choice Awards. Morissette also got the Gold and Platinum Elite Circle recognition for getting over 75 million views on the Wish YouTube Channel. 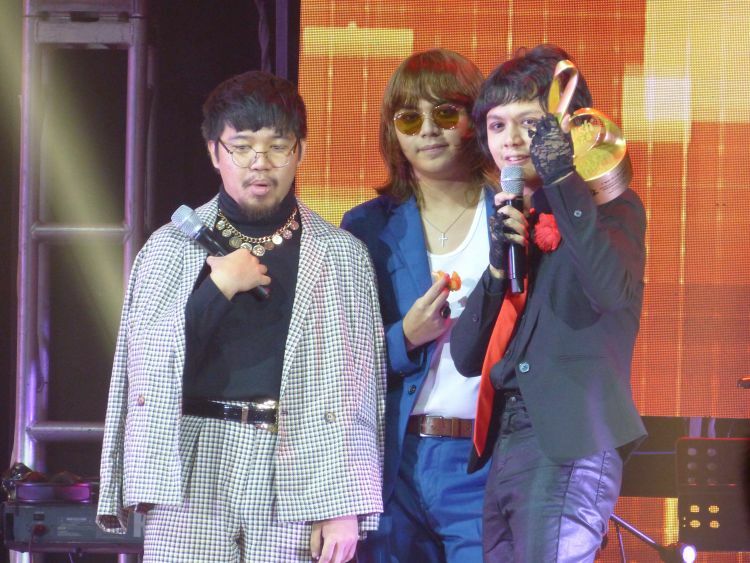 IV of Spades on the other hand got the Best Rock/Alternative Performance, Best Group and the Elite Circle Diamond recognition as well as the Viral Video of the Year Awards for getting over 100 Million views on the Wish YouTube Channel. All the Wish Music Awards winners received a cash prize of 25K Pesos and 100K Pesos for their chosen charity. 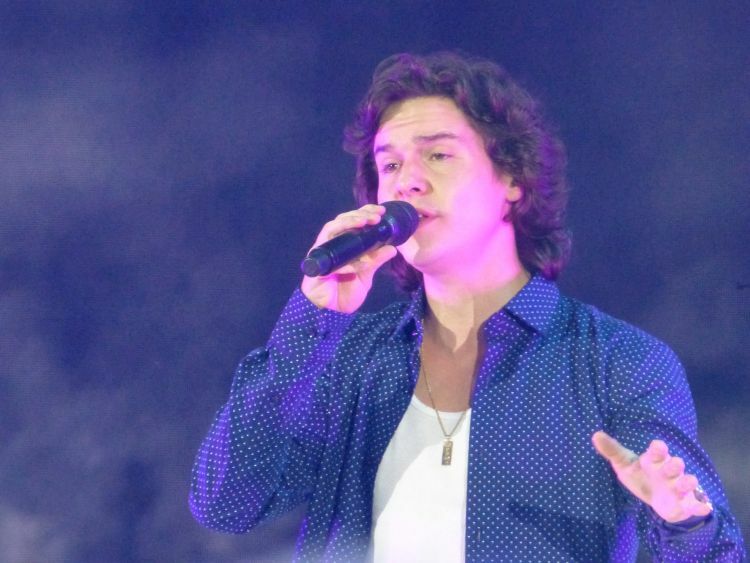 The 4th Music Awards also showcased amazing performances from Gloc 9, Loonie, Ron Henley, Shanti Dope, The Wishfuls, TNT Boys, Jaya, Jay R, Jason Dy, Julie Anne San Jose, KZ Tandingan, Moira, Morissette and an amazing finale from IV of Spades with a special number from international singer Lukas Graham. BMPI CEO and President Daniel Razon announced during the awards night that a new Wish Bus is now out and ready to tour the provinces outside Metro Manila which brings it to a total of three Wish Buses including the one in the US. 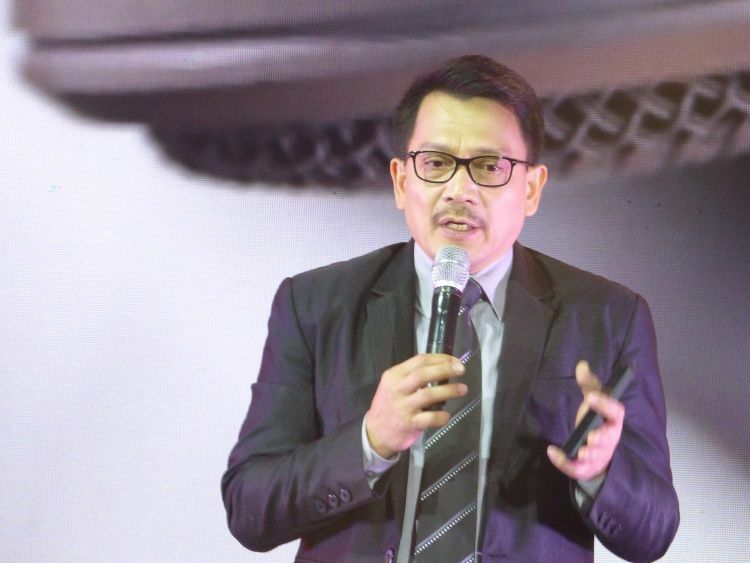 Razon also announces upcoming events like the Wishclusive Battle – an artist face-off challenge as well as the launch of an Off Season Wishcovery Event for all government agency employees. An exciting 2019 for all Wishers indeed. The 4th Wish Music Awards was hosted by Christian Bautista and Gretchen Ho.